Glee!. . 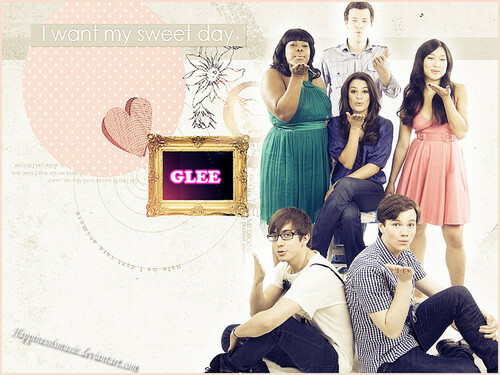 HD Wallpaper and background images in the ग्ली club tagged: glee 2012 season 1 random. This ग्ली wallpaper might contain हस्ताक्षर, पोस्टर, पाठ, चॉकबोर्ड, साइन, and साइन इन करें. Jonathan's last दिन on the set of Glee! ग्ली cast | Screen Actors Guild Awards - दिखाना & Backstage.